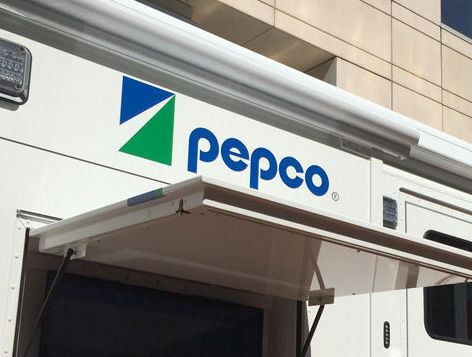 Washington Gas has filed with the Maryland Public Service Commission to increase base rates and charges for its natural gas customers in Maryland. 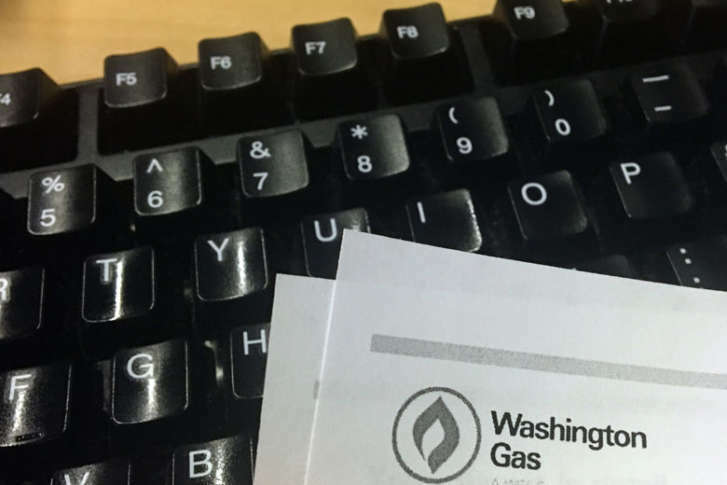 Washington Gas said it’s offering a range of flexible payment options for federal workers. 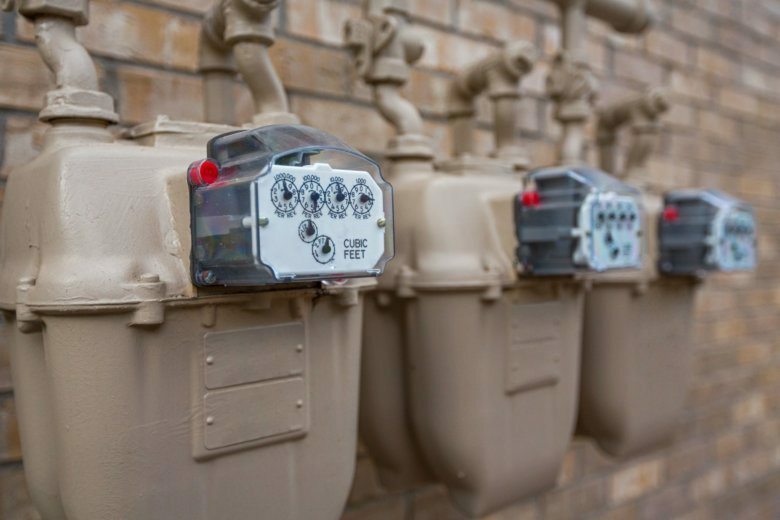 The base rate increase, if approved, would be $22.9 million in new revenue, or approximately an additional $2.10 a month on a typical residential customer’s bill. 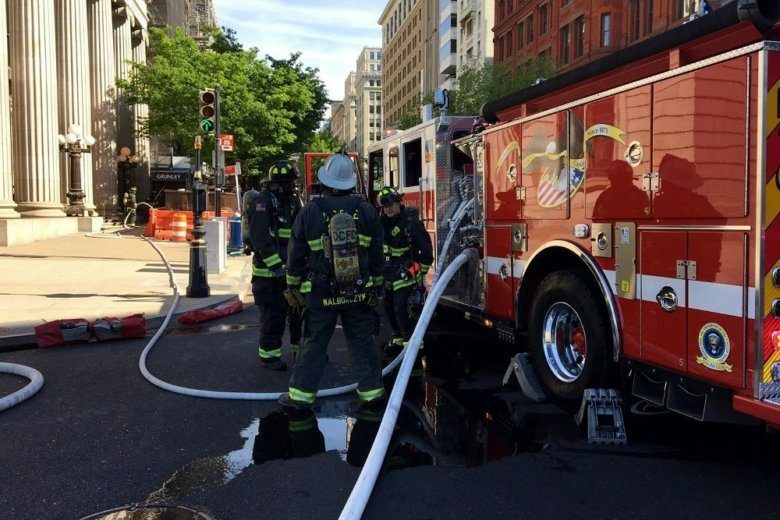 Washington Gas parent company WGL Holdings will officially be owned by a Canadian company as of July 6 after the company and its acquirer agreed to final terms of their merger as spelled out by D.C. regulators. 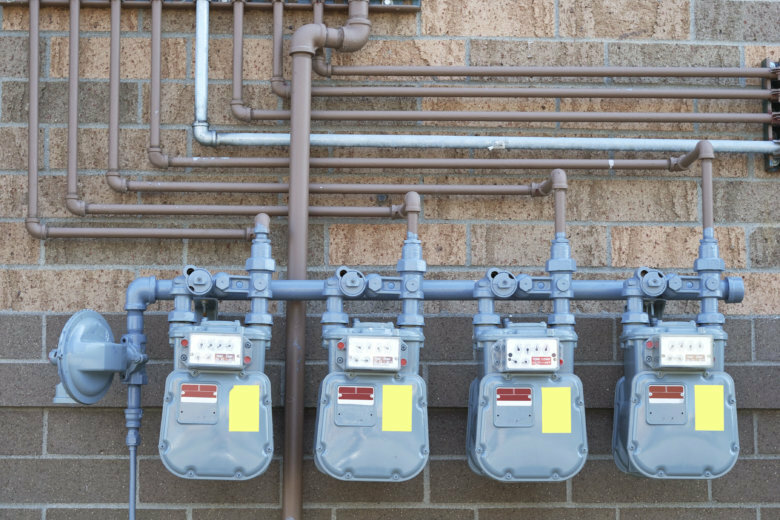 Canadian utility AltaGas has cleared the final regulatory hurdle for its $6.4 billion acquisition of Washington Gas parent company WGL Holdings for $4.6 billion. 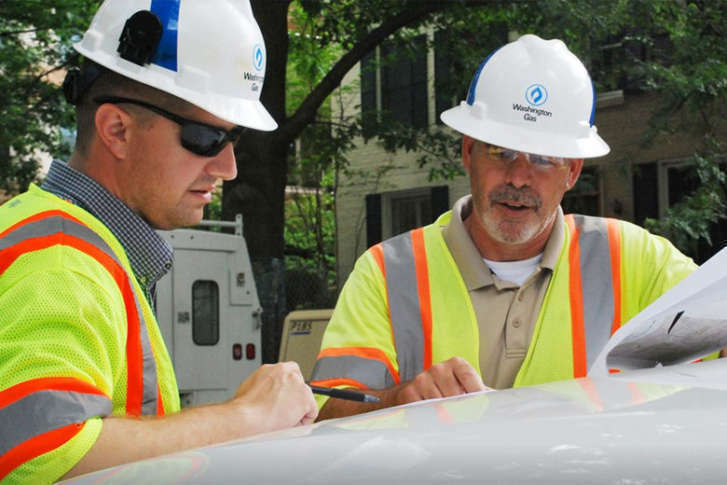 Washington Gas parent company WGL Holdings is one step closer to being acquired by a Canadian utility, with approval from the Maryland Public Service Commission, which has laid out requirements for the utilities to get its approval. 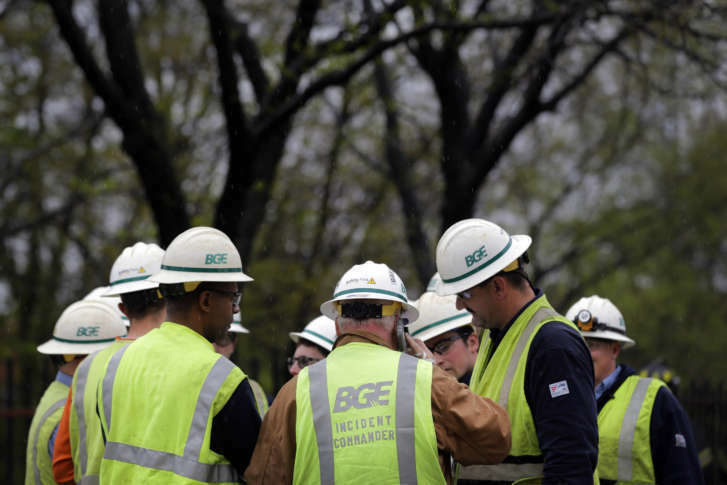 The average BGE residential electric customer will receive an estimated $2.91 decrease on his monthly bill. Washington Gas wants to pass on savings from the Tax Cuts and Jobs Act of 2017 to its 1.1 million customers in the region. 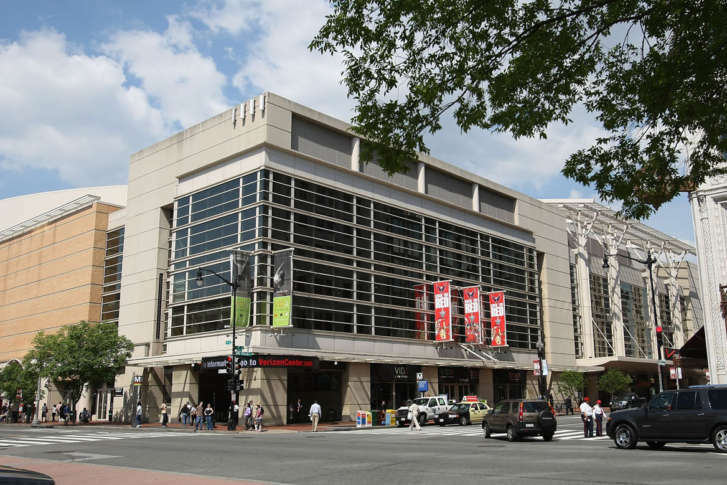 Under a deal with a Washington Gas subsidiary, the Verizon Center aims to operate using 25 percent solar power. Shareholders of Washington Gas’ parent company overwhelmingly approved a merger with Canadian utility AltaGas Ltd. on Wednesday. 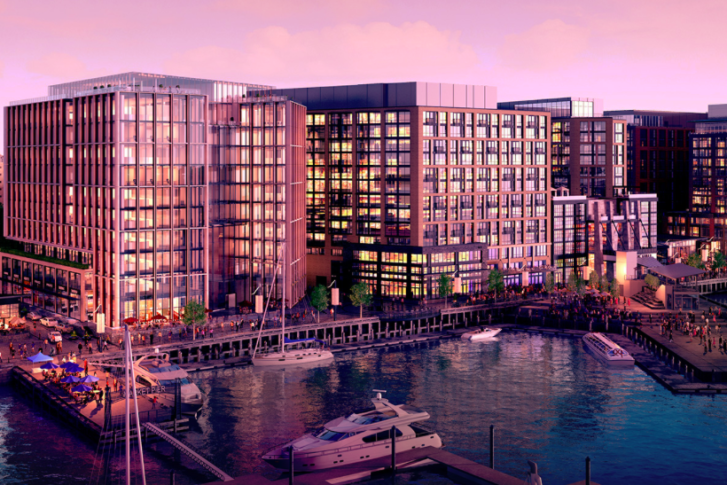 “Our new home will improve the work environment for employees, accommodate future growth and be part of an exciting neighborhood,” said Terry McCallister, chairman and CEO of WGL Holdings, Inc. and Washington Gas.